We, at Mumbai Psychiatry Clinics, believe in the goal of healing minds and thereby optimising the lives of our clients and patients. We are a team psychiatrists, working in collaboration with a dedicated team of clinical and counselling psychologists. Our clinics cater to psychological difficulties at various ages and stages in life. Each of the Director in our Psychiatry team has experience of over 20 years, and is presently consulting at several prominent hospitals in Mumbai. Dr Prasad Shetty has been a Senior Medical Advisor to Pfizer and CNS Neuroscience for the last 6 years. Dr Devendra Save is attached to hospitals such as Bhaktivedanta and Karuna Hospital. Dr Niraj Ravani has experience with running a Psychiatry Department and teaching undergraduate students. Our team also comprises of psychologists with experience with child, adult and elderly populations.Dr. Chinmay Kulkarni is a consultant psychiatrist and has an worked in Brihan Mumbai Corporation’s Rajawadi Hospital as well as in private de-addiction and rehabilitation centers. Dr Rituparna Ghosh has 13 yrs work experience in the field of psychological counselling, therapy and assessments. Presently she is attached with prominent hospitals in Mumbai and Navi Mumbai as a clinical psychologist and a neuropsychologist as well as a senior psychologist working at the inclusive education cell, mumbai handling the counselling unit of the Podar International schools pan India.Vinita Khanduri is a Clinical Psychologist with 9 years experience in special children programmes like Learning Disability, Autism,Intelligence Disability and has Anvita Janardhanan is a Clinical Psychologist with experience of working with the elderly population for several years. 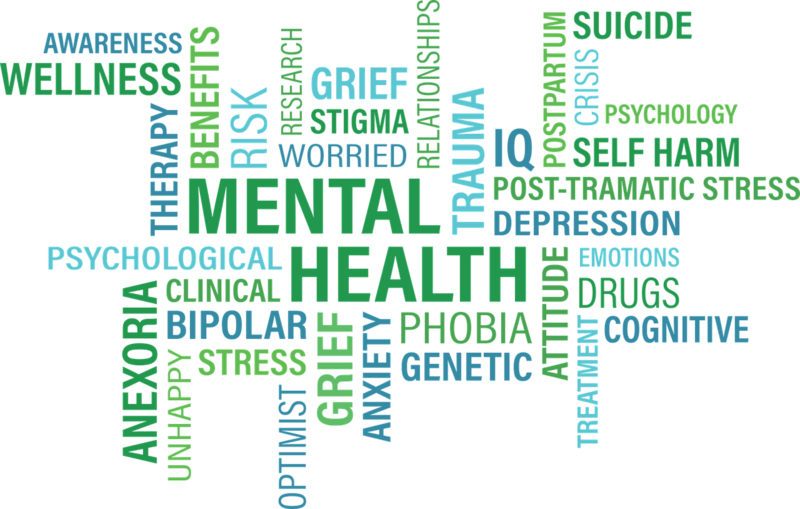 We handle patients of all mental health areas like Depression, Anxiety, Schizophrenia, Deaddiction, childhood problems like ADHD, Autism, Learning Difficulties, geriatric problems like Dementia and old age Depression. Our approach towards treatment is comprehensive and holistic.We have standardized procedures and products to approach each problem areas. This involves the rational use of medication, one to one counselling involving Cognitive Behaviour Therapy, Insight Oriented therapy, Marriage Counselling, Performance enhancement, Motivational Counseling, Caregiver Awareness and Education. Along with treating psychiatric patients in a conventional manner we are also working in developing new programmes with the help of new internet based technologies. We have a website which focuses on online testing of psychological illnesses and we are soon coming with video , audio counselling feature on our website. This will be of a great help to the patients who are not having access to the mental health professionals in their towns and villages due to severe shortage of mental health professionals in the country. We also run awareness campaigns through Social Media Websites like Facebook, Youtube, Twitter in order to end the stigma attached to mental health. We are also attached to different parts of Industries to help their workforce to handle life stress positively and increase their productivity.